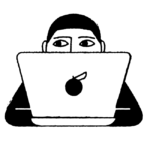 While you may be keeping tabs on mouth-dropping tech, gadgets, and beauty deals this Black Friday, you’ll also want to keep on eye on designer bags. Popular retailers like Macy’s, Bloomingdales, and Nordstrom are set to have gorgeous pieces for truly amazing prices this holiday weekend. 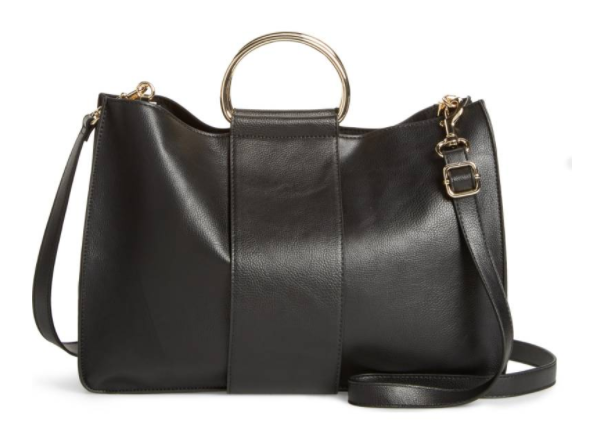 So, whether you are looking to gift (or treat yourself) a new satchel, spacious tote, glamourous crossbody, or handy computer bag, know that there are tons of fantastic bags on sale this Black Friday that you’ll totally want to get your hands on before they are all gone. 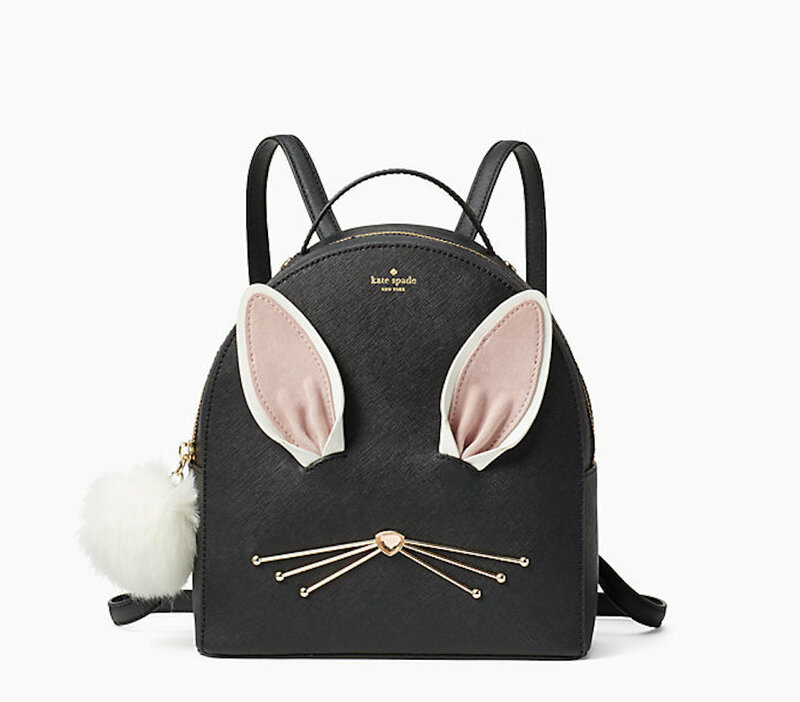 And with big brands like Dooney & Bourke, Guess, and Kate Spade up for grabs (you’ll totally want to check out the adorable rabbit backpack), there’s definitely a cute bag or two for someone special on your list this year. However, you’ll probably want to take advantage of these deals right now, especially since we’re pretty positive some of these bags will sell out fairly quickly. To find the perfect bag this holiday season, here are 17 designer bags you can get for a steal this Black Friday. Besides, you could totally use a bag yourself for all those holiday parties coming up. 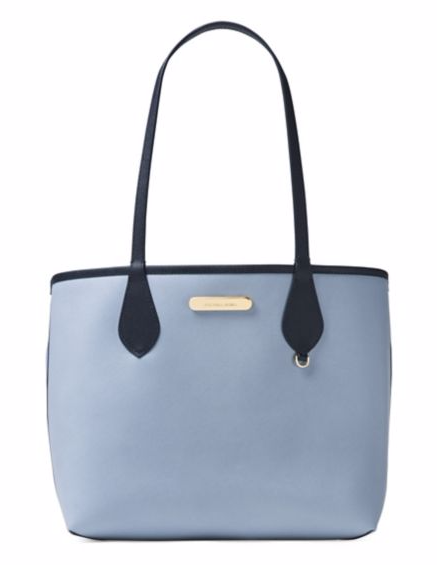 This gorgeous slouchy tote comes in a breathtaking blue hue. 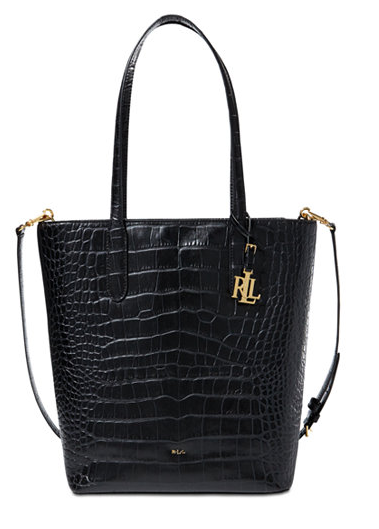 If you like glossy totes, this gorgeous crocodile-embossed leather bag screams total elegance. 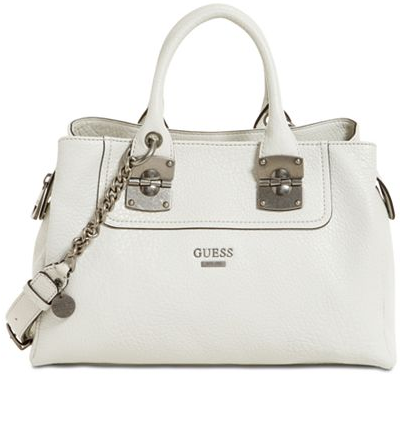 Available in three classic shades, this timeless satchel is totally ideal for the girl-on-the-go. 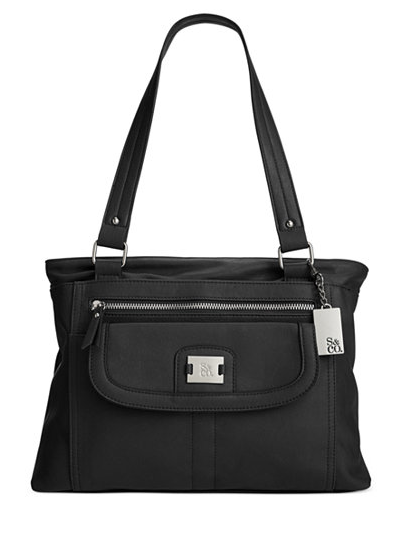 Stylish and totally practical, this must-have satchel is also laptop compatible. 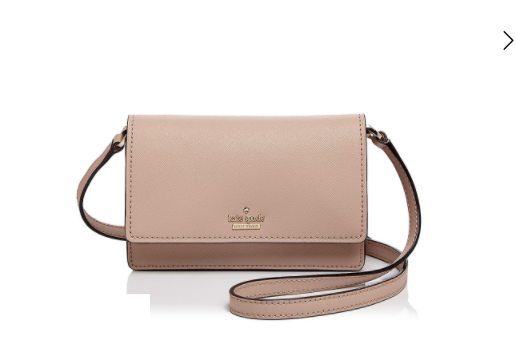 Available in three gorgeous shades, this leather crossbody makes the perfect gift for any fashionista. Store all your gear safely in this super spacious computer tote. 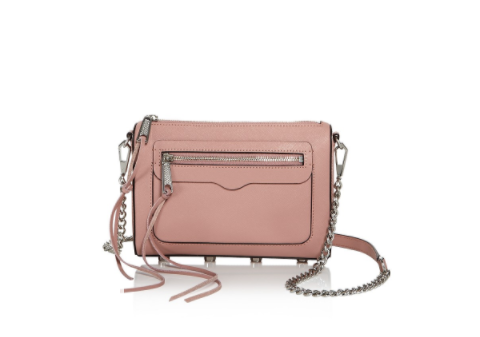 This double-chain crossbody bag is sure to bring life to almost any outfit. 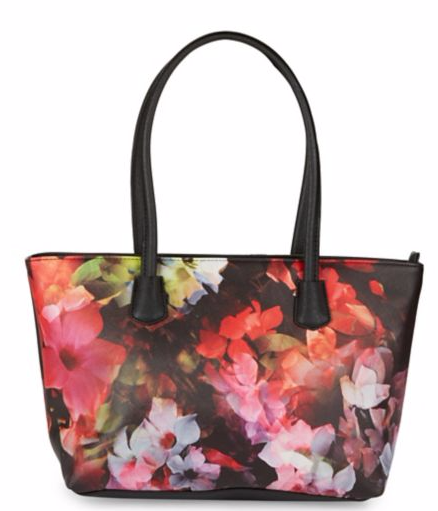 For less than $30, this gorgeous bag can be all yours. 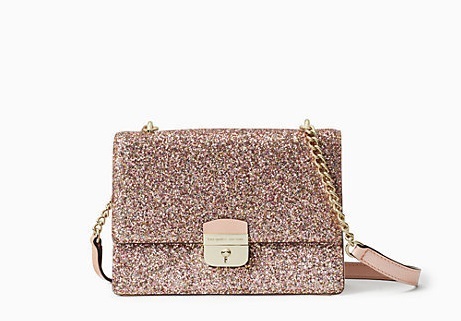 Let this stunning rose gold bag totally steal the show. 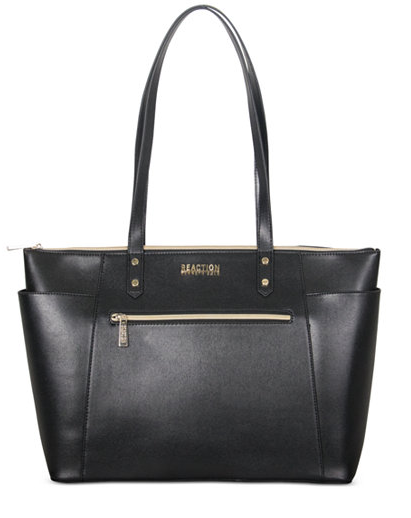 This sleek and roomy tote is available in four different shades. 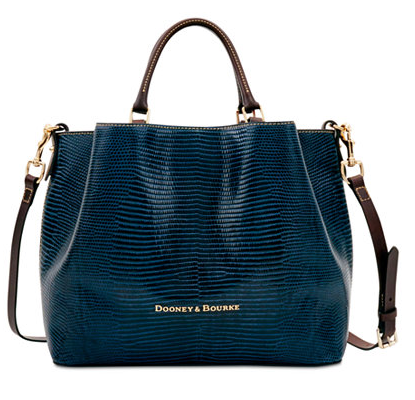 This breathtaking tote comes in three amazing colors. 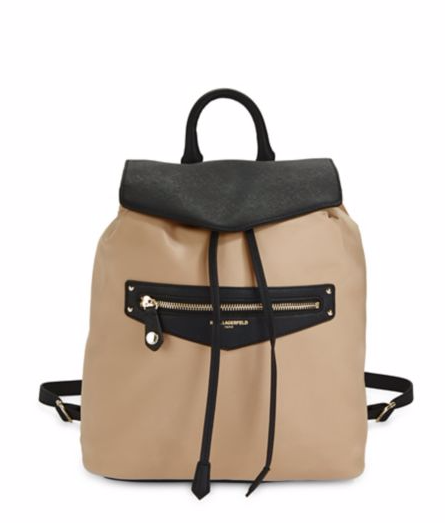 This chic nylon backpack keeps you totally stylish during all your travels. 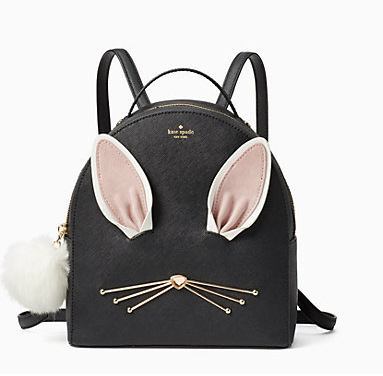 Seriously, this bunny backpack is probably the cutest thing ever. 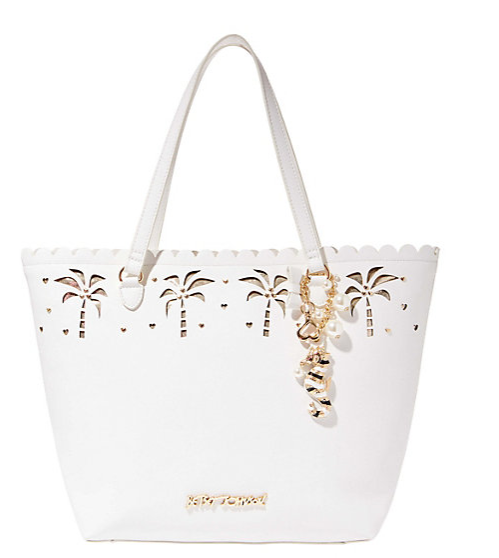 This iconic Betsey Johnson white bag features fun and playful palm tree decorations. 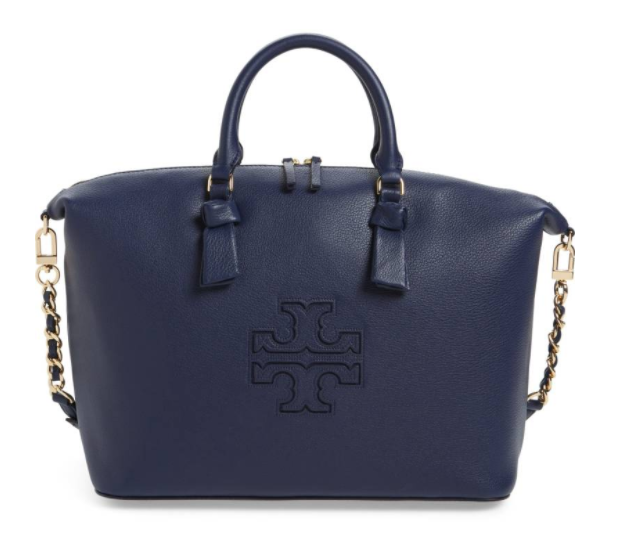 This classic Tory Burch bag will make any fashion lover enthusiast completely happy. 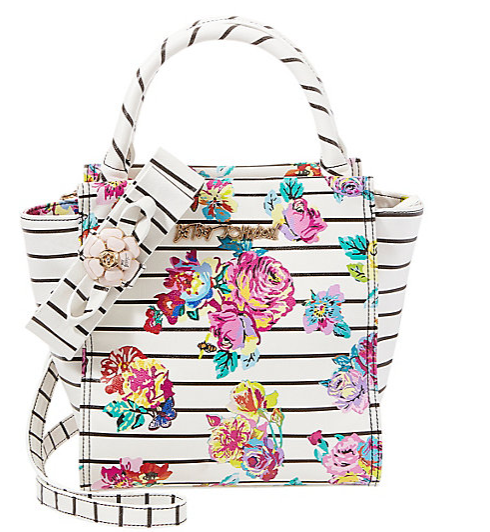 Honestly, you can’t get a cute and functional bag for a price this good. 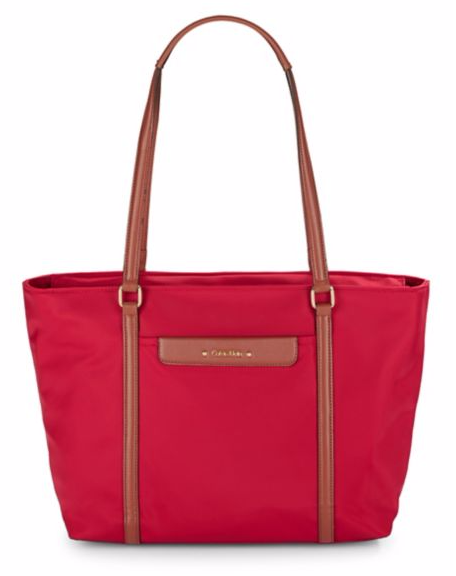 With playful pops of color, it’s safe to say this structured mini tote makes the perfect holiday gift. If you are looking to save big this Black Friday, you’ll totally want to add any of these 17 amazing bags to your shopping cart.